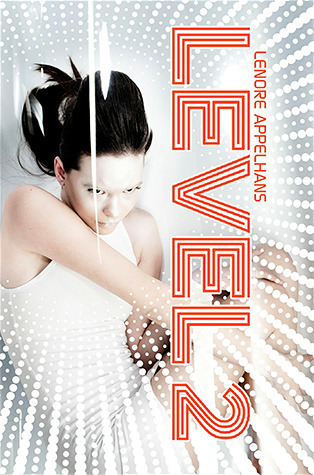 Review: Level 2 by Lenore Appelhans - Book.Blog.Bake. Great review! I’ve been interested about this one! Whoa, I really like the sound of that short story you wrote in high school. A bit depressing perhaps, but sounds really interesting! That’s great you enjoyed the book overall, but that’s too bad it didn’t reach 5 stars level for you. Hopefully all the bits and pieces you disliked in this one will continue to improve in the second book! I really liked the concept of this, but the plethora of negative reviews put me off. I might give it a try now that I’ve read your review! I really like the concept of this book. I agree that there should be way more books set in the afterlife! I can see where a character who hates herself could be annoying, but I’m glad it still sucked you in anyway. This is definitely one I want to read!